Parliamentarians and members of the National Congress, as well as those who hold government positions can only be investigated and sentenced during their terms of office by the Supreme Court. As a matter of fact, this legal measure, which is supposed to ensure politicians a politically independent procedure in a judicial process, is currently providing for the impunity of most political actors. Statistical data show that the Supreme Court received more than 103,650 cases in 2017 alone. If one calculates the number of cases against that of the judges, each of them had to handle about 9,423 cases in a single year, without counting the cases from the previous years. In addition to the huge number of cases filed with the Supreme Court, the number of political authorities that have the right to special court proceedings is relatively high. Currently, approximately 22,000 persons in Brazil enjoy political immunity. They may only be convicted by the judges of the Supreme Court. Between 2013 and 2015, 63 (22%) of the 290 investigation committees and court proceedings against 167 parliamentarians were shelved at the Supreme Court due to statute of limitations. On average, one case takes about 18 years to close. Concerning the political system, the progress achieved, among others, by the „Operation Car Wash“, will be partly undone by the constitutional reality of the Supreme Court. So while supporters of pro-government and opposition parties are arguing over justice and injustice in Brazil’s recent corruption investigations, Brazil’s top politicians seem to be much more concerned with their election campaigns than with the court proceedings and investigation committees concerning their cases at the Supreme Court. Of the 36 investigation committees against dozens of politicians launched under „Operation Carwash“, merely 7 have entered legal proceedings. From the 83 investigation committees that were supposed to be opened by the prosecution authority, only one politician was ever investigated. As in neighboring Argentina, this leads partly to impunity, which currently benefits too many Brazilian politicians. 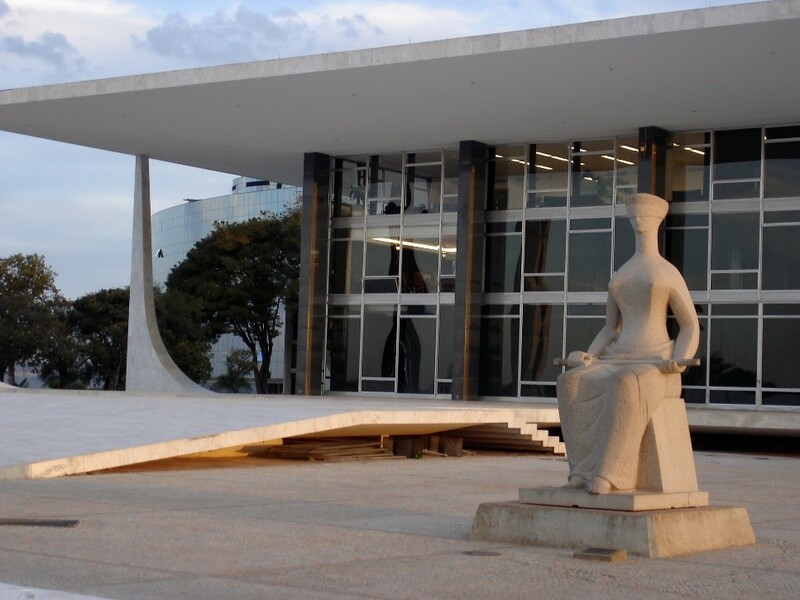 For a change in this regime of political immunity, 93% of judges at Brazil’s state courts support a change in this regime of political immunity and 56% of them want it to be completely abolished. 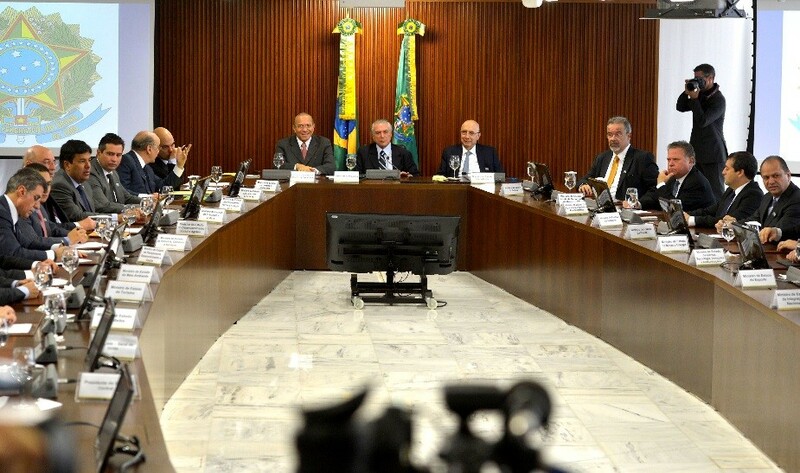 However, this decision lies in the hands of the Brazilian Parliament. And if you want to drain a swamp, it is common sense not to let the frogs decide about it. But who else should be in charge to make this decision than the Parliament? 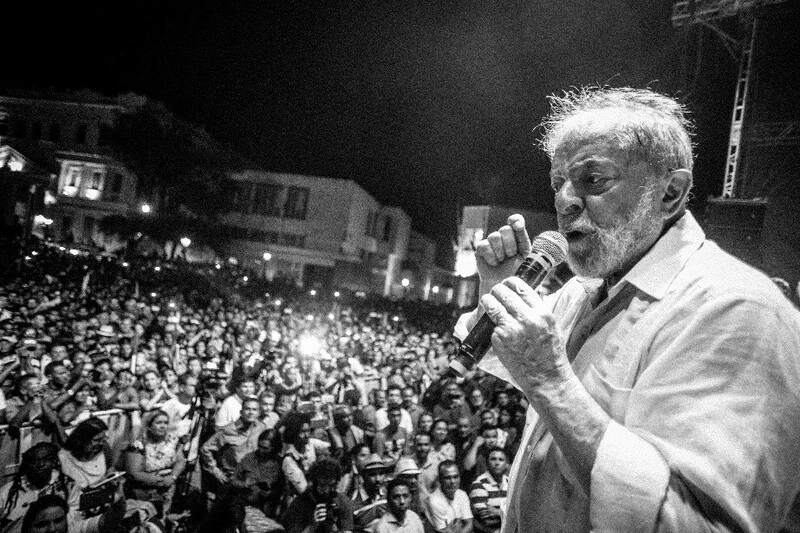 In this respect, it does not matter so much who wins the presidential election campaign and that Luiz Inacio Lula da Silva’s plea was rejected by the Supreme Court. It rather seems once again the corrupt political system will triumph.